Why do you need Standards? What are the benefits of Standardization and Standards. What is ISO 9000 Quality Standard? ISO is the International Organization for Standardization. It is located in Switzerland and was established in 1947 to develop common international standards in many areas. Its members come from over 150 national standards bodies. ? ISO 9000 is a generic name given to a family of standards developed to provide a framework around which a quality management system can effectively be implemented. It is an internationally recognized standard of quality, and includes guidelines to accomplish the ISO9000 quality standard. Organizations can be optionally audited to earn ISO9000 certification. What does BIS stands for? What is the role of BIS? 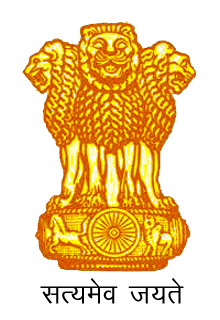 Bureau establishes Indian Standards in relation to any article or process and amends, revises or cancels the standards so established as may be necessary, by a process of consultation involving consumers, manufacturers, Government and regulatory bodies, technologists, scientists and testing laboratories through duly constituted committees. Standardization can help to maximize compatibility, interoperability, safety, repeatability, or quality. It can also facilitate commoditization of formerly custom processes. Presence of ISI certification mark known as Standard Mark on a product is an assurance of conformity to the specifications. The conformity is ensured by regular surveillance of the licensee's performance by surprise inspections and testing of samples, drawn both from the market and factory. On what products ISI mark is mandatory? There are 16 broad categories, including textiles, packaged water, food, automobile components, plastic products and electronics, for which BIS has laid down standards. It certifies the purity of gold. From where hallmarking is done? Hallmarking is done from the centers authorized by the government. What are the signs on a hallmarked jewelry? There are 5 things to be seen on the jewelry: first is the BIS logo, second is the 3 digit number code defining the purity(carat) of gold, third is the mark of the assaying & hallmarking centre, fourth is the a alphabetic code that describes the year of manufacturing & last is the jewelers mark. How to verify the purity of gold? How can we check the year of manufacturing? For the year A means the manufacturing year is 2000, B is for 2001, C is for 2002 & so on. How can a vegetarian & non vegetarian eatables differentiated on the basis of the color of marks on it. In eatables green mark stands for vegetarian products & brown for non vegetarian. Silk Mark certifies that a piece of textile is pure silk. 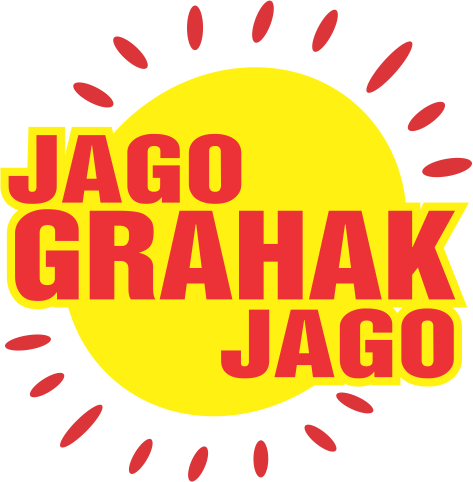 Managed by the 'Silk Mark Organization of India. Is there any mark on cosmetics? Every package containg soap, shampoos, tooth pastes & other cosmetics & toiletries brown mark will be for non vegetarian origin & green for vegetarian origin. What is the objective of BEE? Eco mark is a certification mark issued by the Bureau of Indian Standards to products conforming to a set of standards aimed at the least impact on the ecosystem. What is the purpose of eco mark?